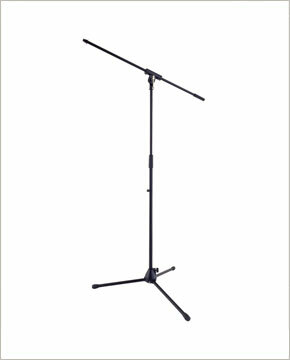 Popular tripod boom mic stand with light and stable aluminum base. Telescoping boom tripod base mic stand with die cast collet clamp, aluminum alloy hub. Telescoping boom provides precision placement.